That is why she decided to follow her passion and study Physiotherapy. Completing courses of sports coaching and taping too. For the past years, she’s been helping others through her profession. She loves the fact she can spend her day helping clients thrive through the power of massage therapy. Apart from massages, Rahel has many other passions – she hikes, plays soccer and workout at the gym. Another big passion of her is cooking/baking and reading books during her free time. 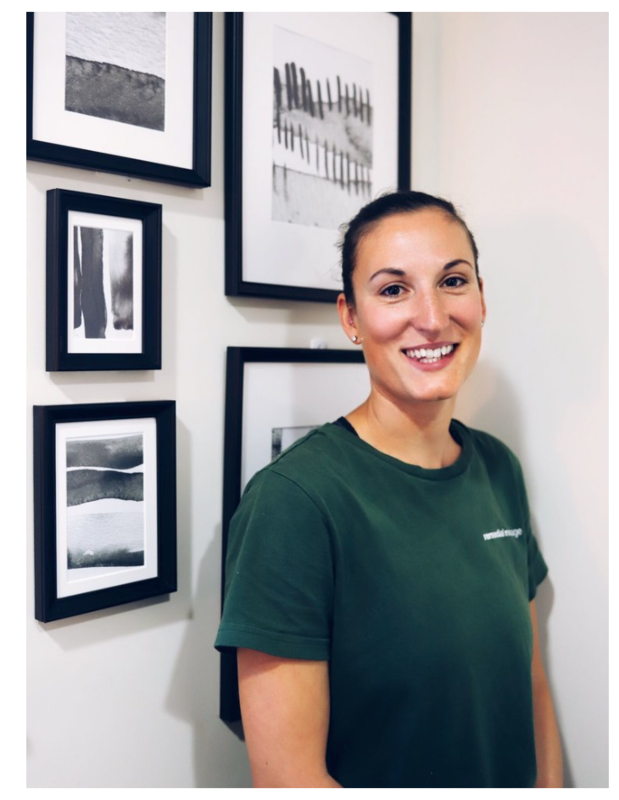 For the month of April (2019) get $15 off your massage treatment when you book in with Rahel! Older PostGreat News for Southern Cross Members!